BeadKraft...Huge selection of pony beads in bulk, all colors and styles, and the lowest wholesale prices. BeadKraft is the absolute best supplier of beads and kandi-making supplies...all at wholesale prices. BeadKraft provides the lowest prices to its customers, with the best quality and selection of colors and styles of beads. 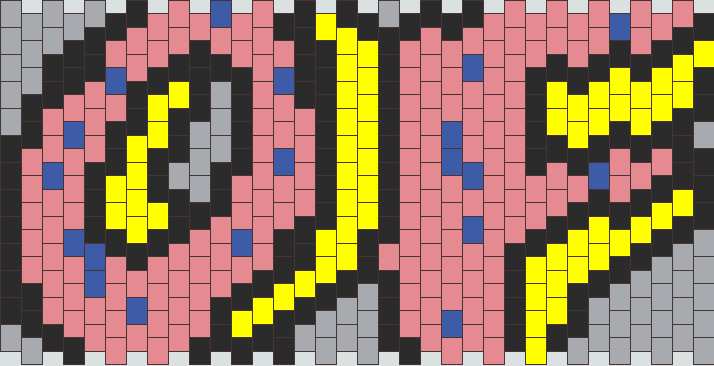 Huge selection of Perler Beads and Pony Beads as low as $2.49 for a pack of 650 pieces. A large selection of various types of pony beads in many different colors and finishes (opaque, transparent, glow, pearl, etc. ), as well as mini and large bead sizes. There's also a bulk discount depending on how many packages you buy. Price per 500pc bag is $2.59, unless it's a specialty type bead. Very nice prices, but shipping can be a bit high. They also stock different types of elastic cord. Kandies World wants to give you the opportunity to be unique and colorful. We are proud to offer a wide variety of dope kandi beads and perlers to create awesome Kandi bracelets like never before! Our online store also has kandi gear such as kandi bras, kandi cuffs and kandi masks. Show your colors! (Not my site, but one of my favorites.) Super reasonable prices on beads ($3.29USD for a 500 count bag) AND free shipping on orders over $36. Fast shipping and great product. Probably one of the best places to get beads from. 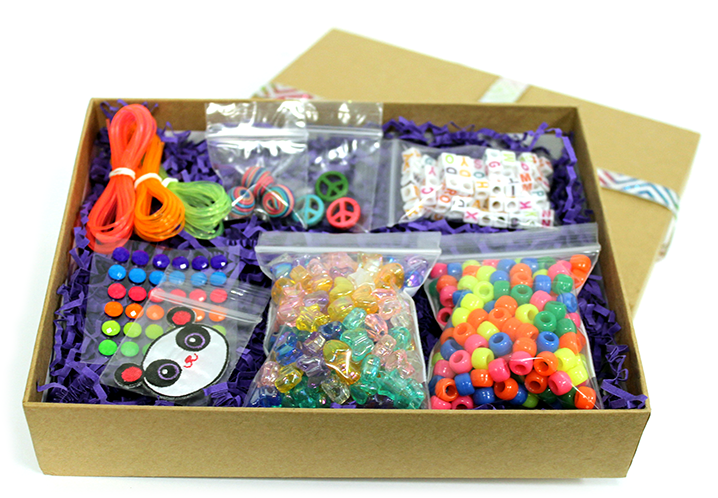 Get Kandi Supplies Delivered to you every month! Beads, charms, patterns, and supplies delivered to your door. Create awesome kandi bracelets, cuffs, masks, and more! Rave Ready is best known as a rave gear store, but they have recently started selling a variety of kandi beads. Check it out!